Looker Asphalt Inc. is a family owned venture that has been in the asphalt repair and maintenance industry for nearly 40 years. 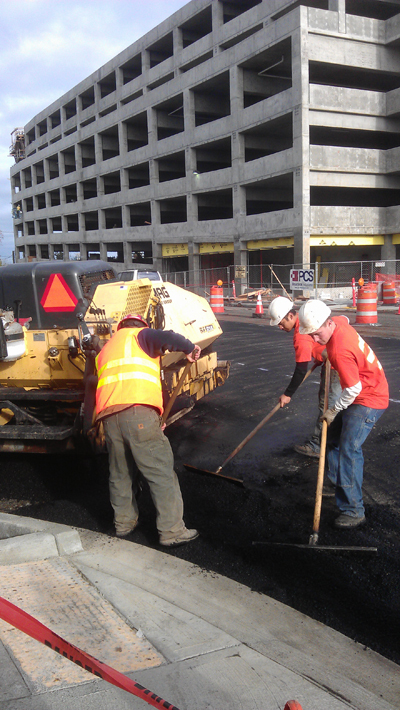 We are one of the largest asphalt patching and maintenance companies in Port Orchard, WA since we began. Looker Asphalt Inc. has been offering high quality services and products. Our crew employs techniques and procedures which have consistently put Looker Asphalt Inc. at the top of the asphalt drive way paving and maintenance industry. We continue to progress our services so as to meet the asphalt construction requirements of commercial and residential customers. 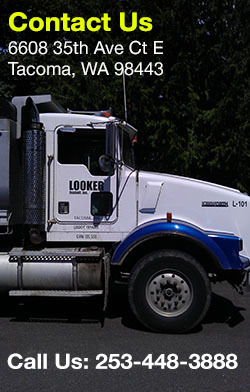 Looker Asphalt Inc. serves industrial, commercial, residential and municipal customers in Port Orchard, WA. 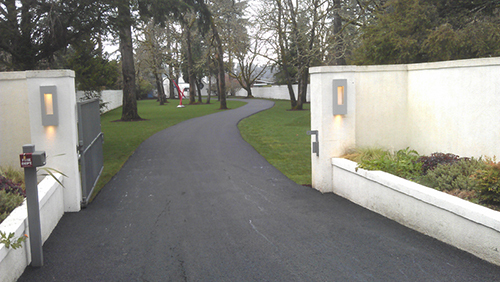 We provide shinny and sleek appearance to black top asphalt surface to the roads leading to your home or business. Drive way paving might be required due to a number of reasons. The most common ones are restoring after the installation, repair, and replacement of the underground utilities, asphalt developing cracks, damaged potholes, and damaged paved surfaces due to tree roots. The kind of restoration which is required depends on the cause of damage. Looker Asphalt Inc. very well recognizes that everyone desires a black top asphalt road and driveway pavement that is smooth and has a spotless and sleek appearance. We provide solutions to all common asphalt related problems, repair and installation. WHY LOOKER ASPHALT INC. IN PORT ORCHARD? 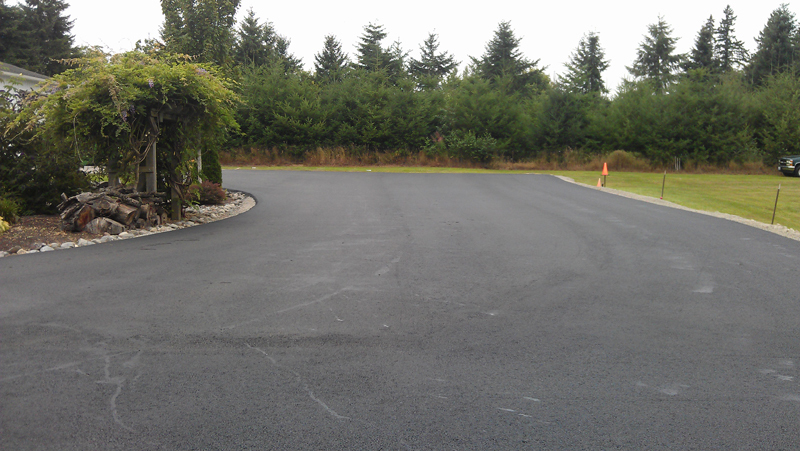 For free no-hassle estimate; contact Looker Asphalt Inc. for black top driveway surface and paving needs at 253-448-3888.